One of the best points about travelling is meeting, eating and drinking with people from around the world. 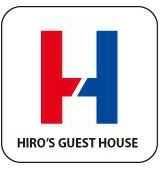 This is the main reason Hiro decided to make a guest house. The open kitchen is wide, well lit and well equipped for guests to prepare meals or bring in tasty food that is easily available in Korea Town. There is no charge to bring in food to eat and use the utensils and cutlery. Guests can also use the kitchen to prepare and eat food. We simply ask you to clean up and yourself and label food you keep in the guest fridge. ​Alcohol and soft drinks are available for sale. There is a full kitchen for guests to use including gas ranges, an oven, a microwave, a guest fridge, pots, pans, dishes, knives, forks, spoons and chopsticks. 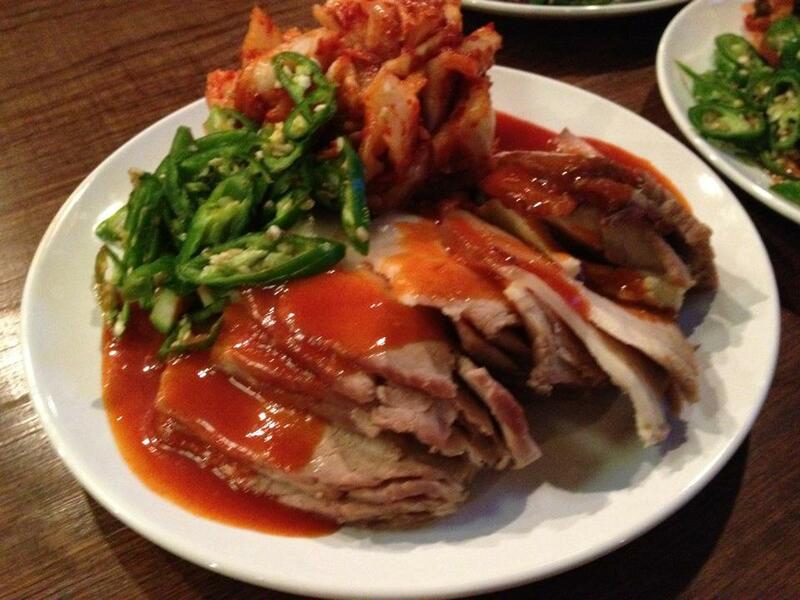 There are many great restaurants and food stalls in Korea Town just steps from HGH. We encourage you to buy food from these shops and enjoy eating, drinking and relaxing in the open kitchen. Just buy our drinks. If you have a group you can have a Korea Town party at HGH. Please ask us in advance to arrange food for your group based on your budget and the type of party you would like to have. Local restaurants can prepare and deliver all types of Korean dishes.